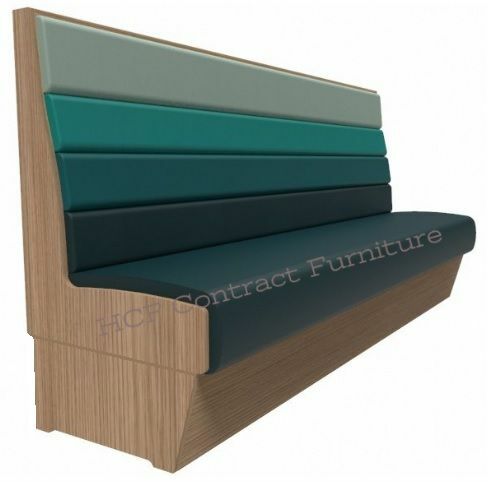 We offer a superb range of seating with the option of being free-standing or fixed to the floor seating. 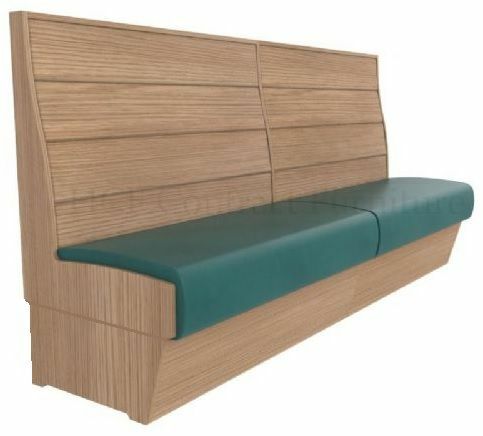 Our wide range of styles and finishes will suit any interior and will help create a special feature to any surroundings. 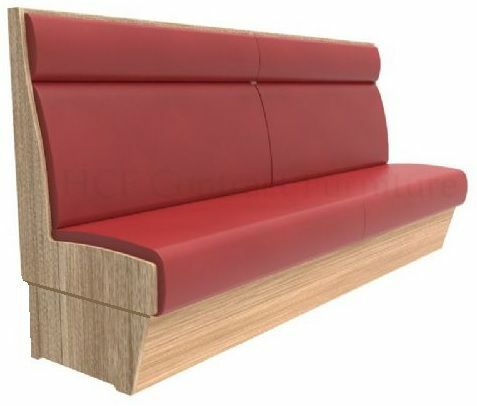 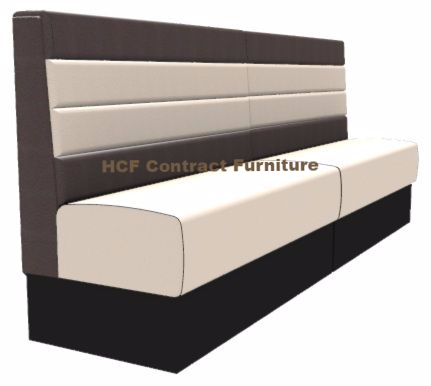 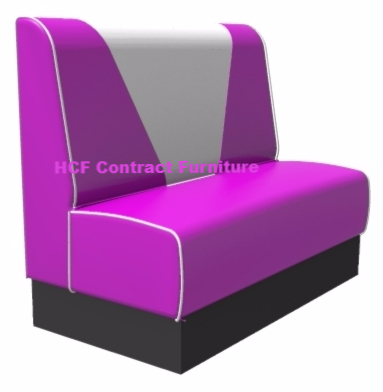 All our banquette seating can be manufactured to suit your individual business needs by selecting from our standard height, or from our high-backs, made to measure.